Museum in a Box puts museum collections and expert knowledge into your hands, wherever you are in the world. 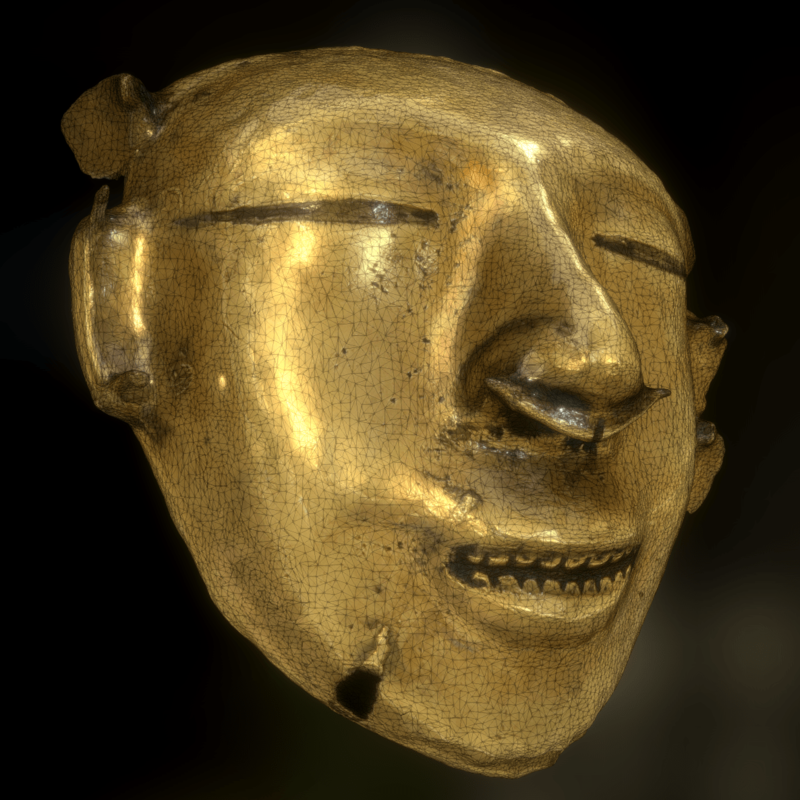 We’re building an innovative update on the old idea of a museum handling collection, where low-value objects are rented by schools for a short time. 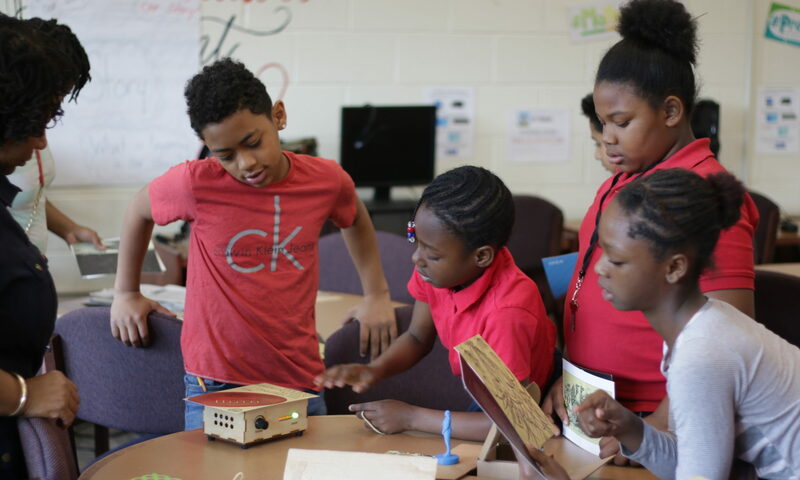 We’re adding 3D prints, postcards, near-field communication (NFC) technology, and Raspberry Pi to connect museum objects to the web, and radically increase outreach and engagement for museums. Something like 5% of museum objects are on public display at any one time, and then, they’re normally only described by a small wall label. 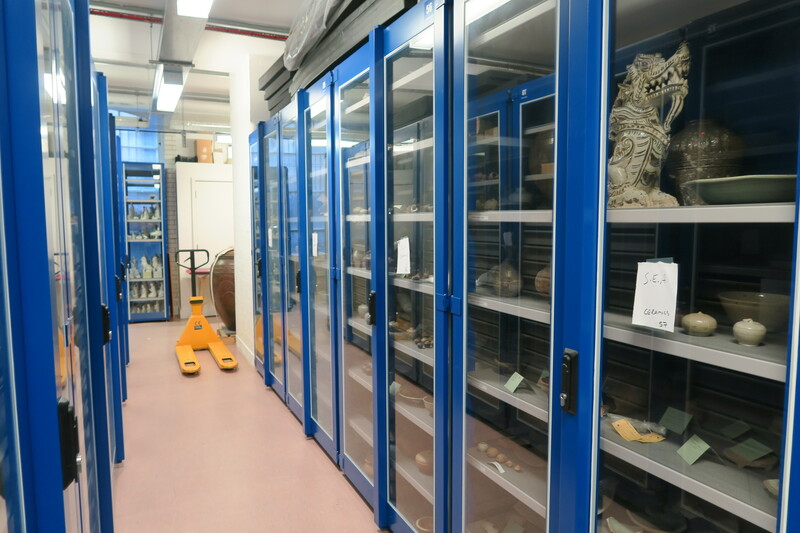 People who look after large collections of historical artefacts often don’t have the onsite floorspace to publicly display even a fraction of these objects. For example, the gigantic British Museum has only 1% of its collection on display. In the UK, the Museums Association is urging London based museums to get more of their collections out of storage and on display as funding cuts will mean fewer landmark exhibitions. 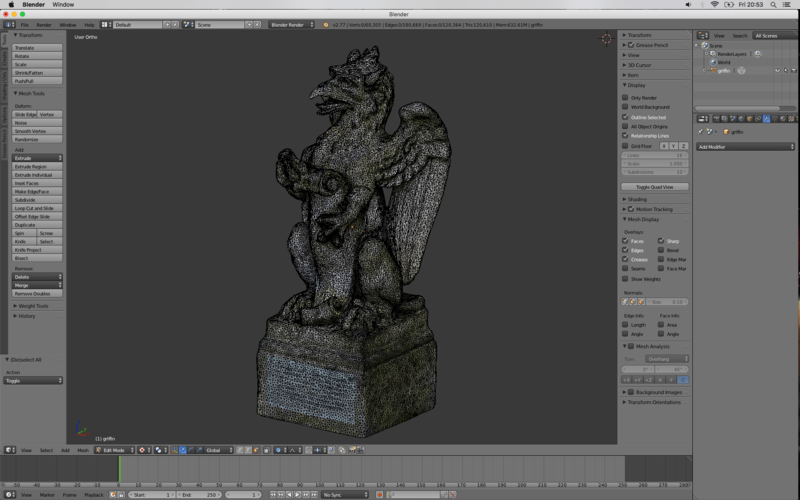 It’s actually fairly straightforward to digitise a 3D object (once you have it out of its box). 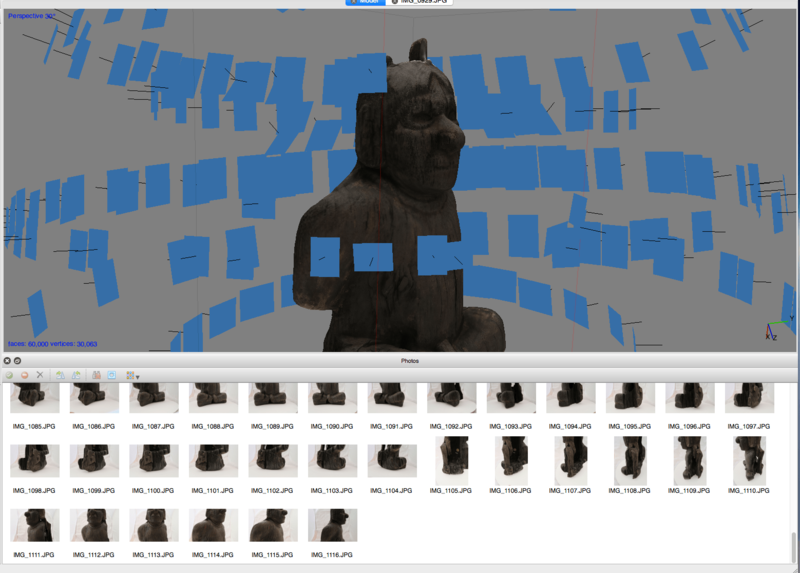 Quite a few national level institutions are putting a lot of investment into 3D digitisation, and carrying out or developing mass digitisation projects, like the Smithsonian Institution, British Library, British Museum, and the UK National History Museum. Information around objects can be pretty thin on museum websites. Museums often know a great deal more about their collections than can be communicated on a web page or even in an exhibition. We’re excited to bring a wealth of context and background to the museum experience, to help learners really explore an object’s history and place in the world. By actively inviting ‘outsider’ perspectives on and interpretation of historic objects, we acknowledge cultural ownership and spur new conversations between audiences and museums. As museums continue to find new audiences online, there’s an opportunity to use these new communication platforms often enable new conversations about historical objects, instead of a static one way feed of information. We want to be a part of that. One of our design goals is to make Museum in a Box work without a screen, even though it’s built on a digital core. We’re interested in exploring the benefits of tangible interaction in the classroom, and how touching objects can help people develop a stronger connection to them.